Ages ago, when I was still studying computer science back in Russia, me and all the other "future engineers" in my class were wasting hours and hours playing "Quake I" deathmatch over the network in the computer lab (instead of actually doing the lab work). Republishing on Medium: duplicate content, SEO and "rel=canonical"
Many bloggers and marketers recommend republishing your blog on Medium because it gets your content in front of new audiences and apparently that works really well. Every time our server experiences some hiccups - read-timeouts, CPU-overloads, out-of-memory overflows etc. - I'm tempted to throw more money into our Amazon account and forget about it. That's what most companies do anyway. Microconf in only one month away. 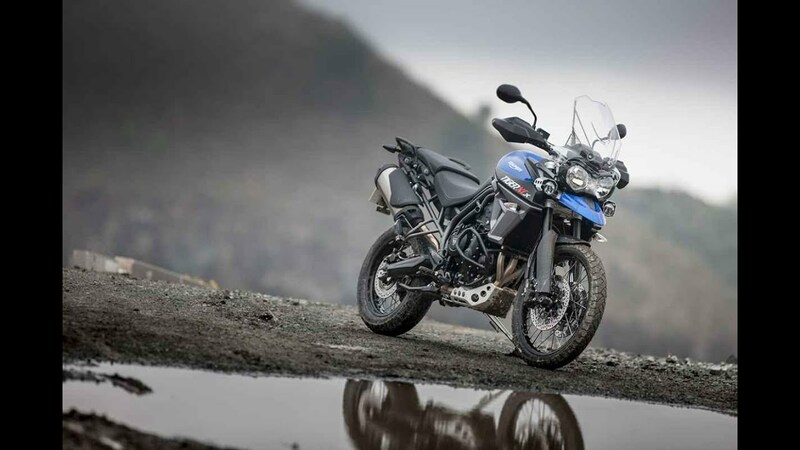 And I've already booked a nice tall Triumph Tiger 800 for a day-long ride from L.A. to Vegas (visiting every dirt-bike trail I can find along the way of course). Say you have a pretty general Windows server, that runs Microsoft IIS (webserver), MS SQL (database engine) and probably some basic stuff, like SMTP, SSH etc. etc. SaaS startups - Beware of Spammers! TL;DR if your SaaS app has some sort of email-sending functionality in it - beware of spammers who will register trial accounts massively and use it to send spam. An ex-coworker of mine has posted this gem to a russian bash.org, so I decided to translate this and steal all the credit post this to my blog under his permission. TL;DR: You can use a CDN service (free, no technical knowledge required) to minimize your TTFB - "Time to First Byte" - which turns out to be an important SEO metric. After upgrading my Windows 8.1 to Windows 10 I started having issues with Metro apps and the Store. It was simply not working. Let's stay in touch. I only post 1-2 articles a month.